On chilly winter nights there is not much better than cozy-ing up on the couch and popping in a good movie. As we are currently in the midst of the holiday season, the discs making their way into my dvd player are some of my favorite holiday flicks. Classics like It’s A Wonderful Life and Miracle on 34th Street or those movies I grew up with like Home Alone, The Santa Clause, and The Muppets Christmas Carol play at least once through the season. I usually get a good giggle out of National Lampoons Christmas Vacation and A Christmas Story. 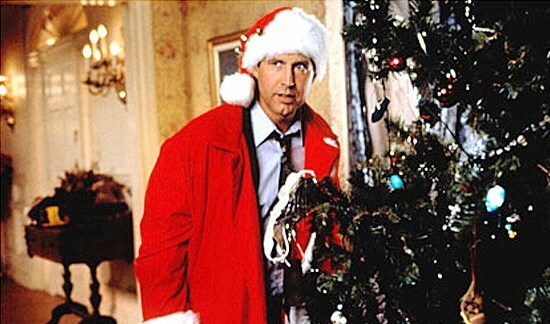 If I’m in the mood for action, Bruce Willis provides in Die Hard – yes, Die Hard is a Christmas movie! Then there are films like Elf and Love Actually that get viewed at least once a week. 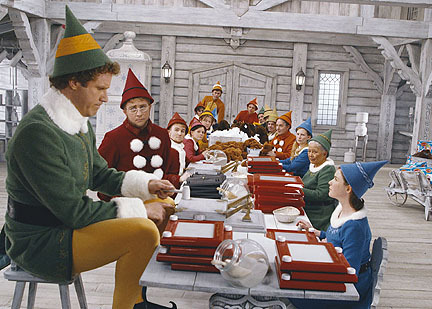 What are some of your favorite holiday flicks? Nightmare Before Christmas, A Garfield Christmas and A Charlie Brown Christmas!! 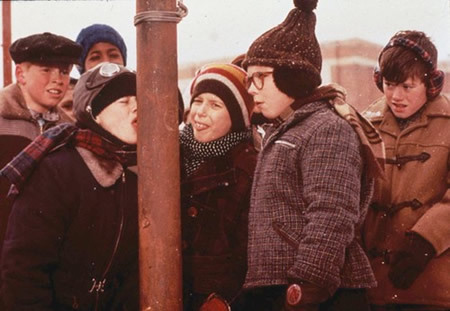 In addition to Elf, definitely a family staple. Love these movies and don’t watch them enough normally, I’m trying to fix that this year!! 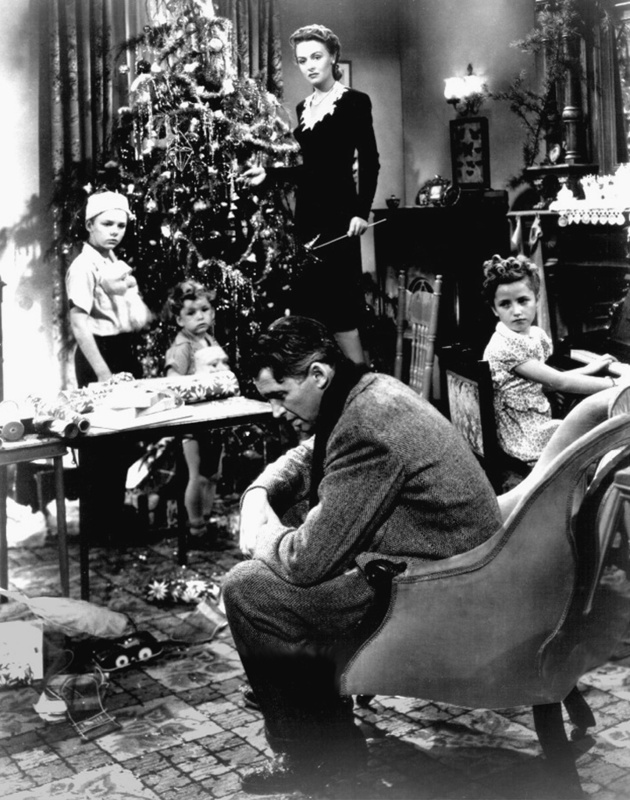 The Holiday is my Christmas crack–perfect holiday fluff. I’ve never seen Elf…apparently I’m missing out.